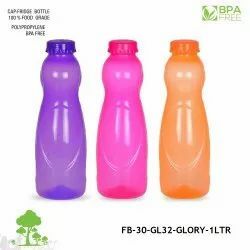 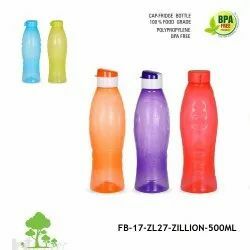 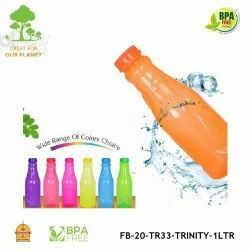 We are a leading Manufacturer of fridge bottles-cheers-800ml-fb-12, fridge bottles-zillon-1ltr-fb-18, fridge bottles-petals-1ltr, fridge bottles-trinity-1ltr-fb-20, fridge bottles-clarity-1ltr-fb-23 and fridge bottles-sparkle-1ltr-fb-26 from Mumbai, India. 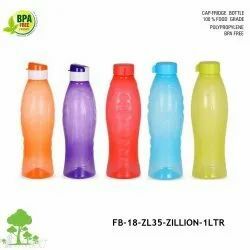 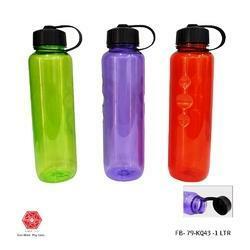 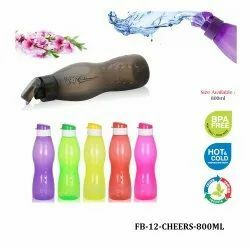 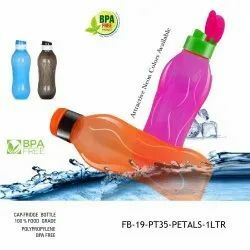 This bottle is made up of high quality food grade plastic body and lid. 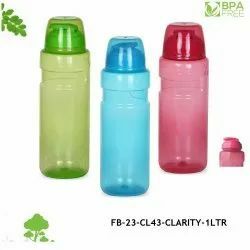 Nylon handling above lid making it easy , etc. 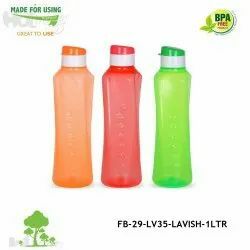 You can also use this bottle for cold drinks. 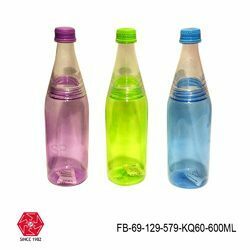 This bottle is made up of high quality food grade plastic body and lid. 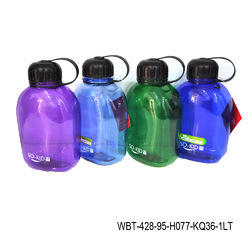 Nylon handling above lid making it easy to clip to your purse, etc. 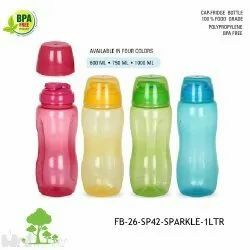 You can also use this bottle for cold drinks.